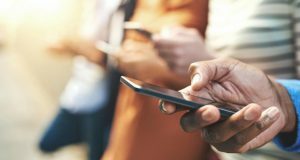 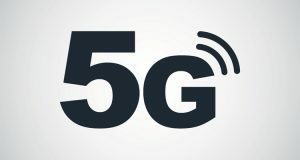 GSA said that 67 telecom operators in 39 countries have announced intentions of making 5G available to their customers between 2018 and 2022. 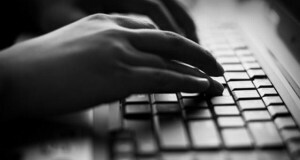 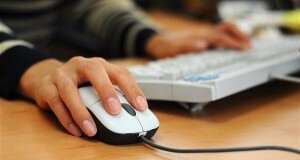 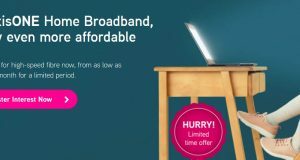 The Malaysia Government is now focusing on boosting internet speed as 80% of the population now has access to broadband, according to media report. 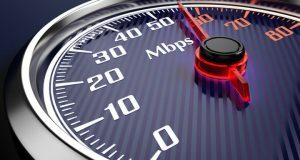 Akamai Q1, 2017 State of the Internet (SOTI) Report revealed that Malaysia has the slowest average mobile internet speed in Asia Pacific. 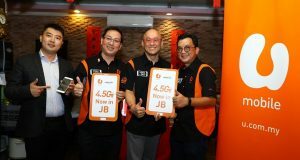 U Mobile now offers up to 375Mbps download speeds in Johor Bahru, powered by Huawei. 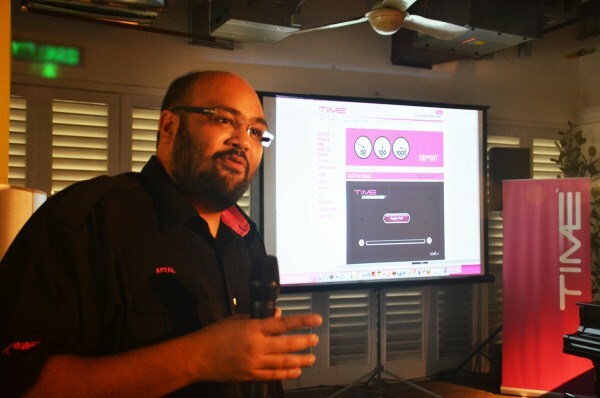 It is also the 1st Telco in Malaysia to use 4T4R with MIMO technology. 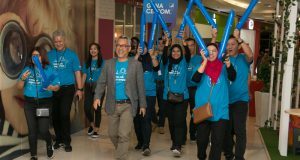 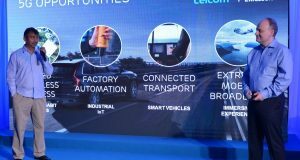 Celcom and Ericsson demonstrated the first 5G technology trial in Malaysia achieving a peak throughput up to 18Gbps and latency as low as 3ms. 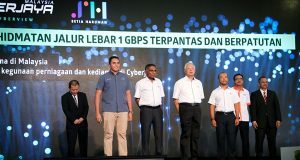 Malaysia Internet Exchange (MyIX) central node capacity have been upgraded from 40Gbps to 100Gbps to meet Internet traffic growth until 2018-2019. 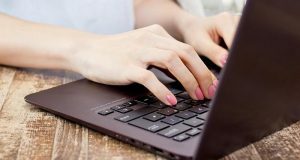 Average Internet Speed in Malaysia now 6.4Mbps, mobile has an average Internet speed of 3.3Mbps in Q1 2016 according Akamai State of the Internet Report.